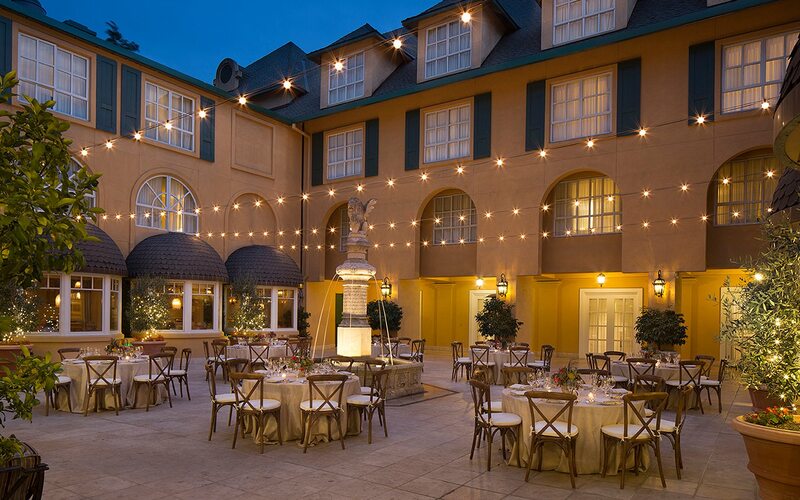 Imagine exchanging your vows in a romantic European-style chateau in the heart of Northern California. 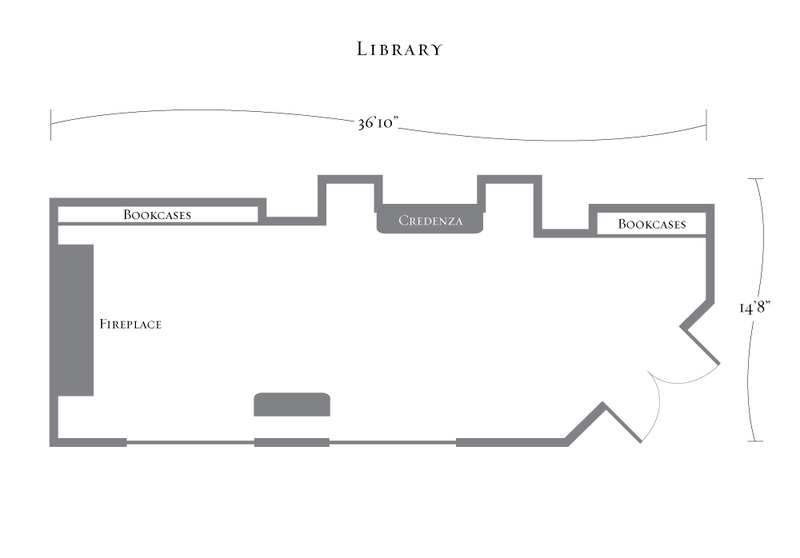 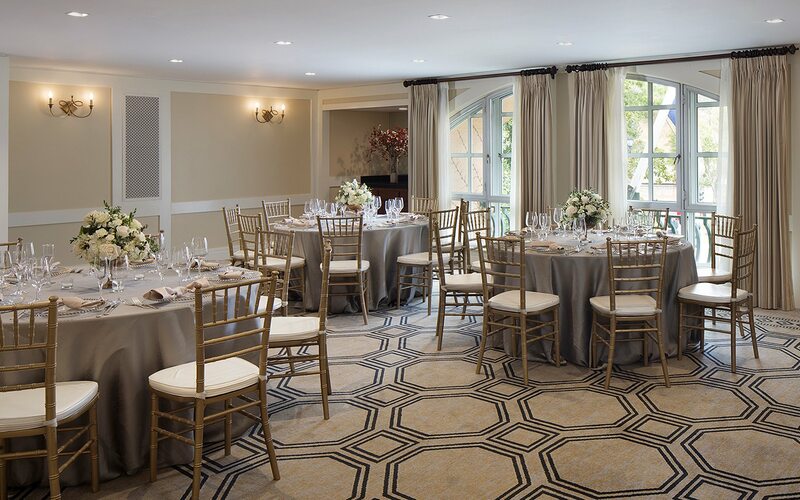 Be swept away by our picturesque grounds, inspired by the French countryside. 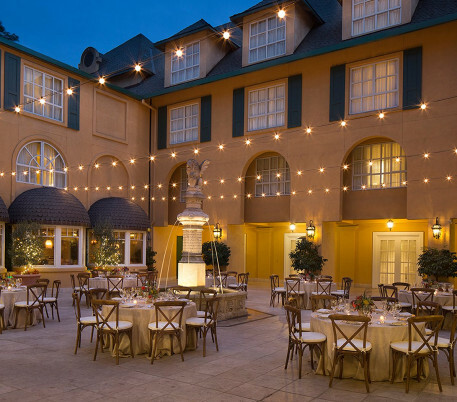 Fall in love with our charming courtyards as you say “I do.” Create your dream wedding in a place that celebrates the art of gracious hospitality. 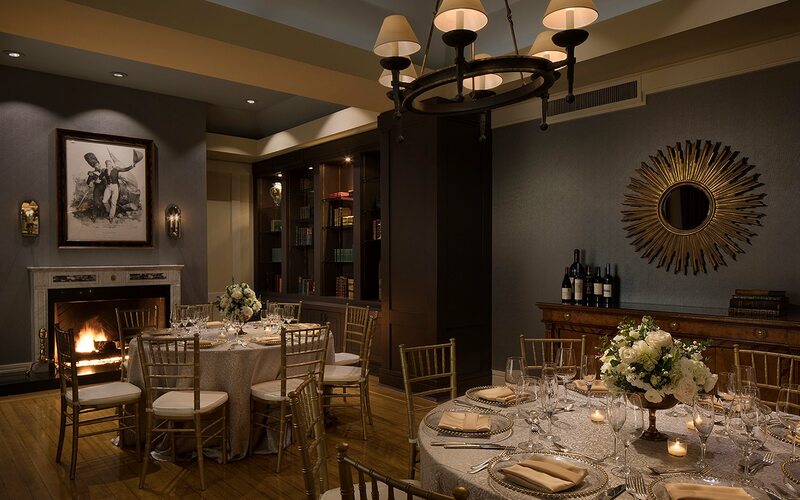 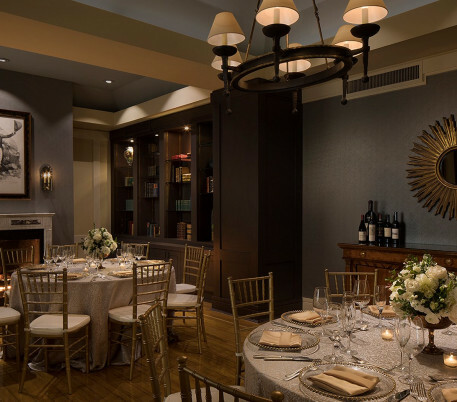 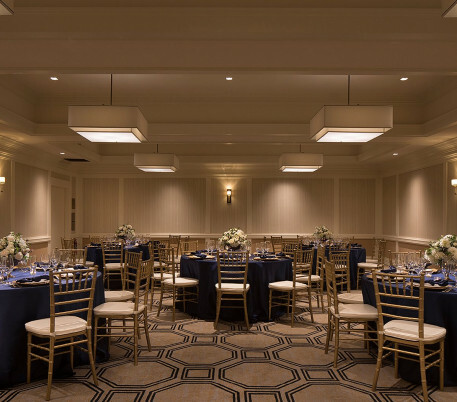 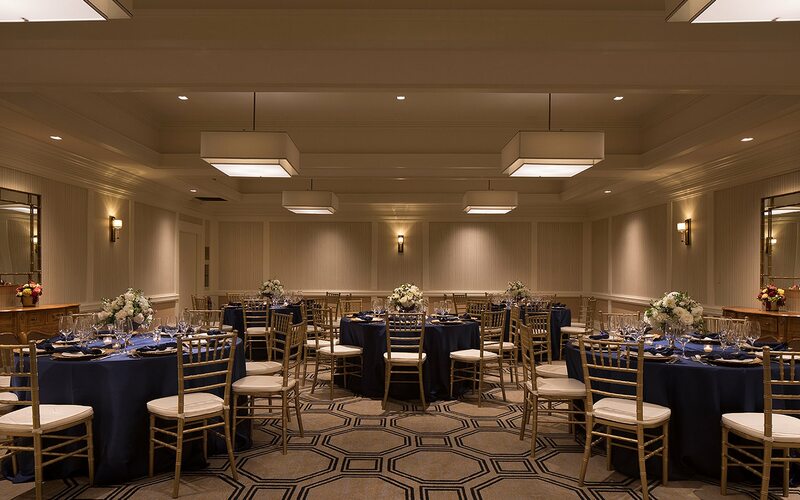 Surrounded by the sophistication of the Lafayette Park Hotel & Spa, your wedding becomes the event of the season. 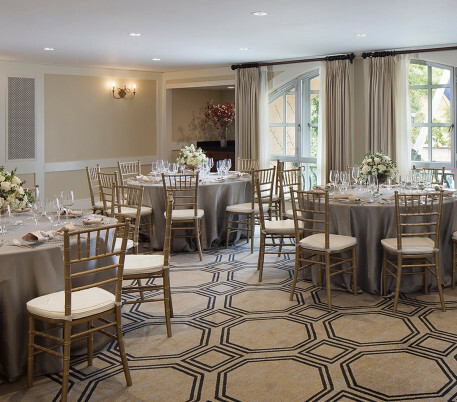 Choose from elegant indoor and outdoor wedding venues, sized to accommodate an intimate 10-guest affair or a glamorous 220-guest fête. 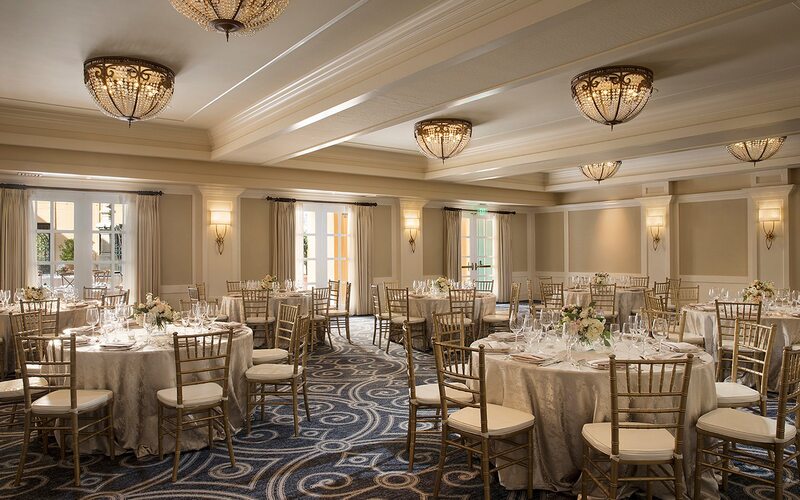 Enlist the culinary creativity of our Executive Chef to orchestrate a memorable menu tailored to your tastes, from handcrafted hors d’oeuvres and stylish cocktail receptions to formal sit-down dinners and buffet feasts. 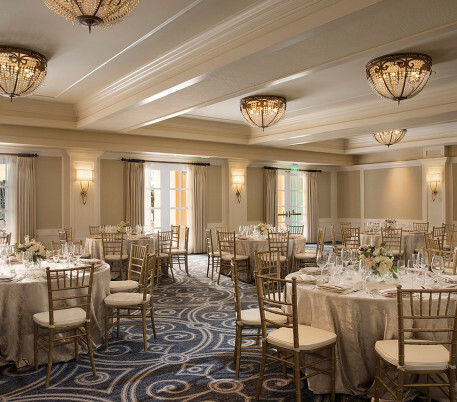 Our humble ambassadors are on hand to grant your every wedding wish.